There was no climbing on Mount Everest on this Saturday. 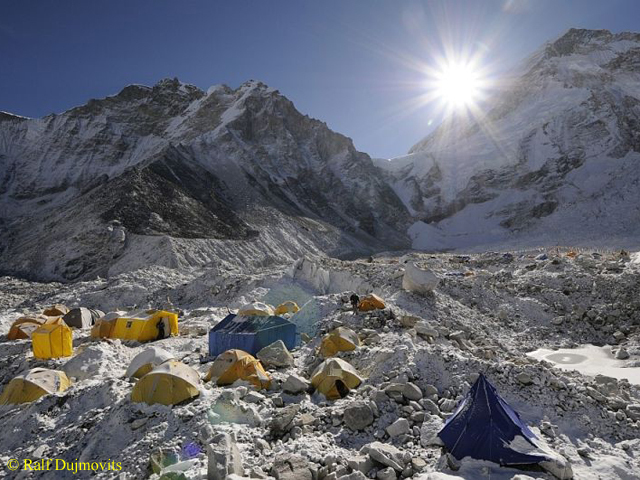 At the Base Camp at 5,300 meters, more than 300 western climbers and an equivalent number of Sherpas commemorated the 16 Nepalis who had been killed in the avalanche in Khumbu Icefall exactly one year ago. 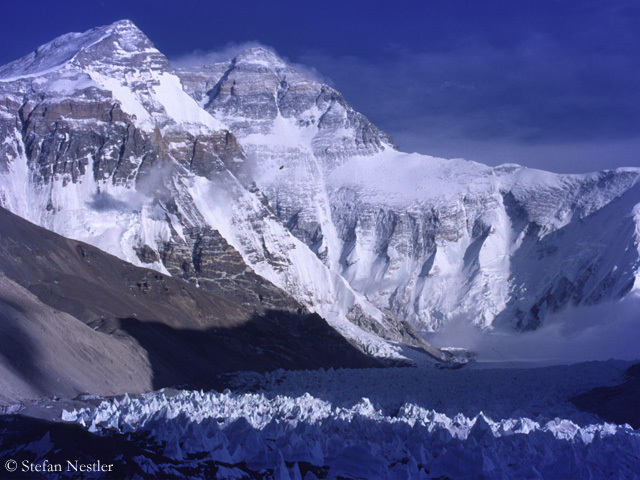 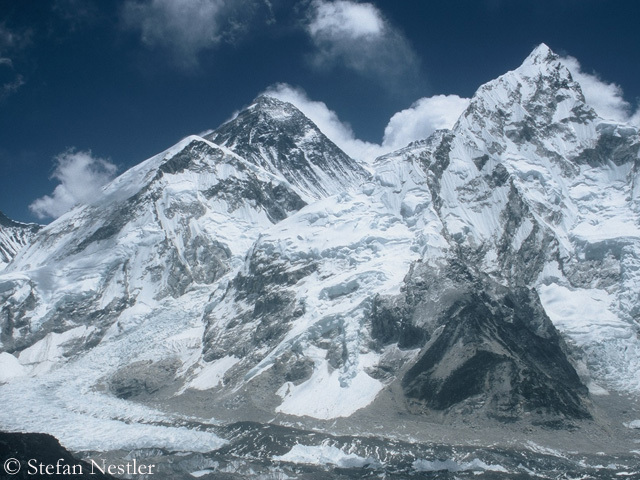 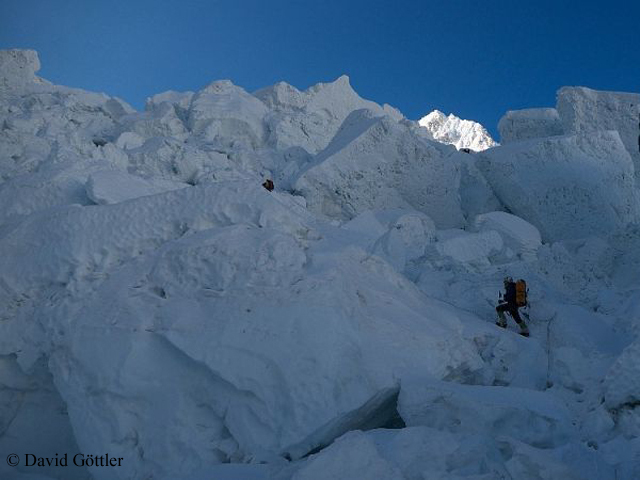 It was the worst avalanche disaster in the history of Everest. The German climber and physician Matthias Baumann had witnessed the tragedy at the Base Camp. 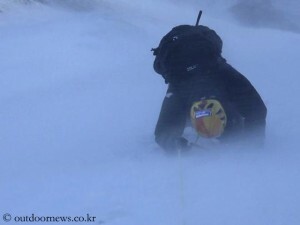 Later he visited the families of the victims and launched a relief campaign for them. 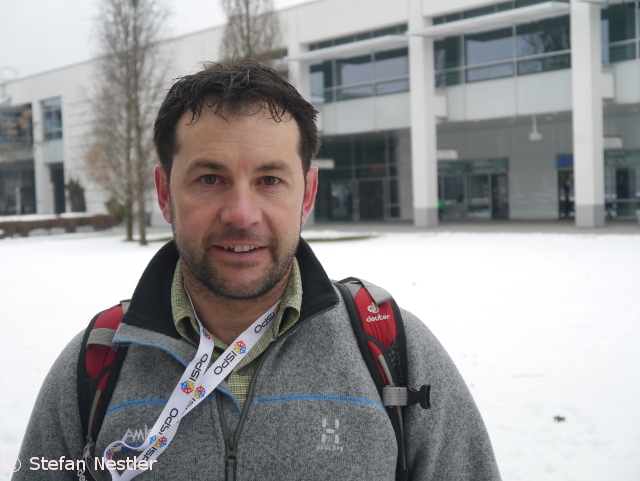 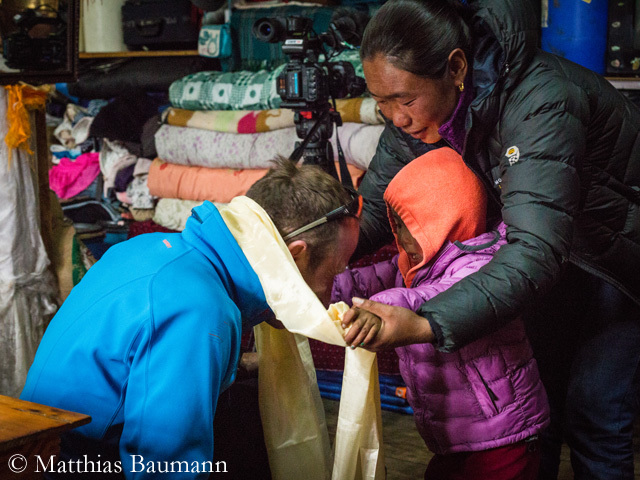 In March, the 43-year-old trauma surgeon from the city of Tuebingen traveled again to Nepal. 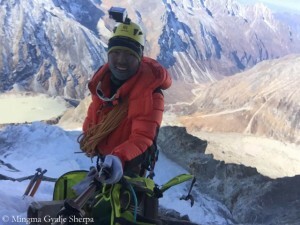 He distributed money to the families of the victims and launched financial sponsorships to guarantee the education of the avalanche victims’ children. 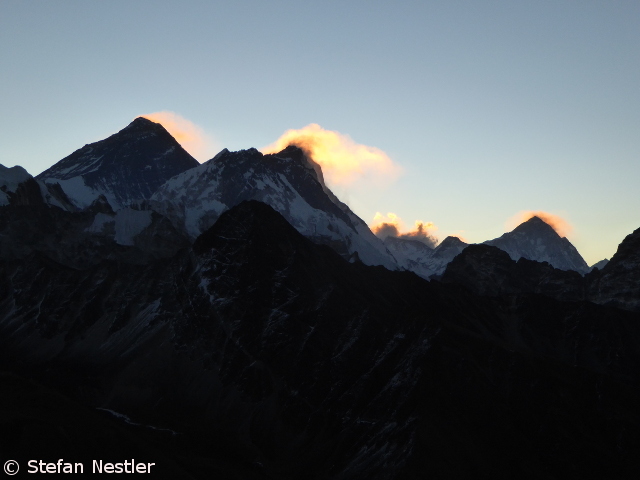 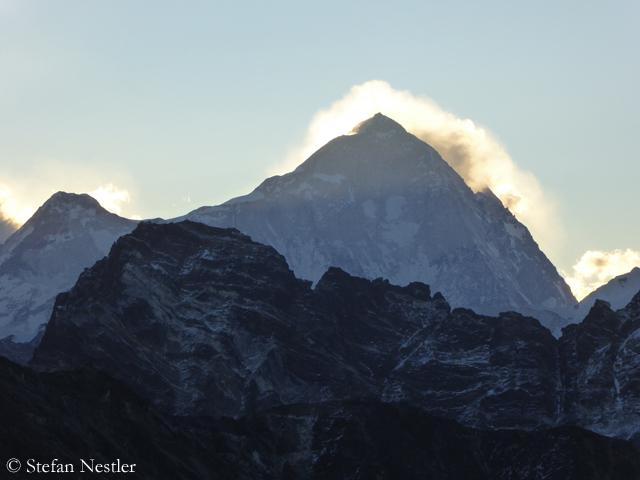 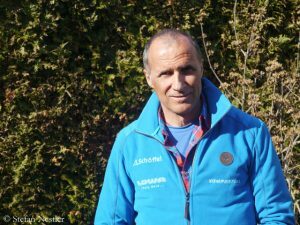 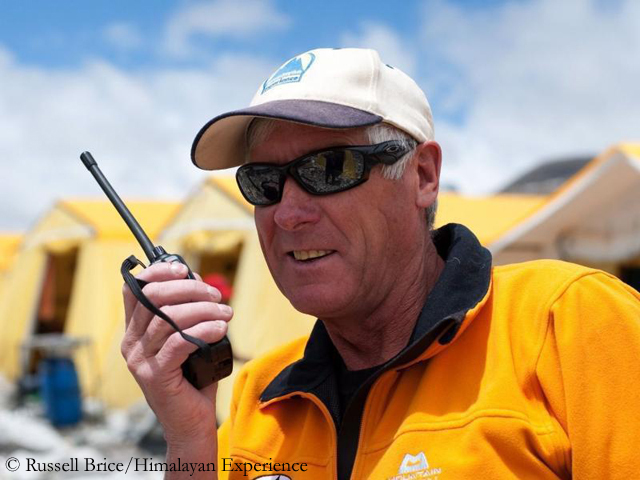 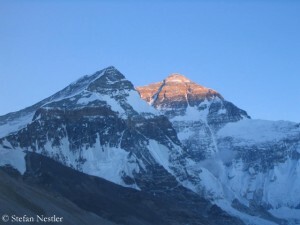 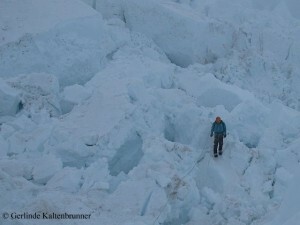 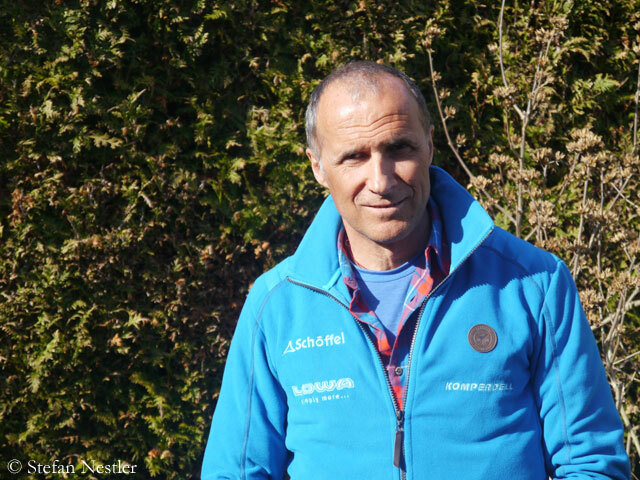 Matthias, a year ago, you were at the Base Camp of Mount Everest, when the avalanche released in the Khumbu Icefall. You were among the doctors who first treated the injured climbers. Are you still thinking of what happened on 18 April 2014?